Overwhelmed by the gift of the love of Jesus, we have a heart for authentic worship, we are passionate about our local community, and we are on mission to see God’s Kingdom established across the earth. 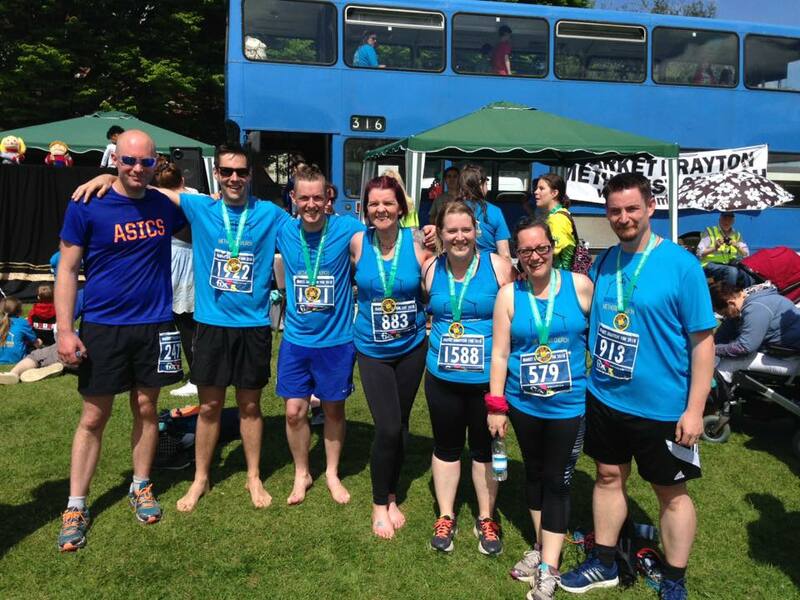 Very excited to announce that our small sweaty team of MD10k 2018 runners from church raised £600 for a new CAP (Christians Against Poverty) project! Well done & thanks to all who donated! 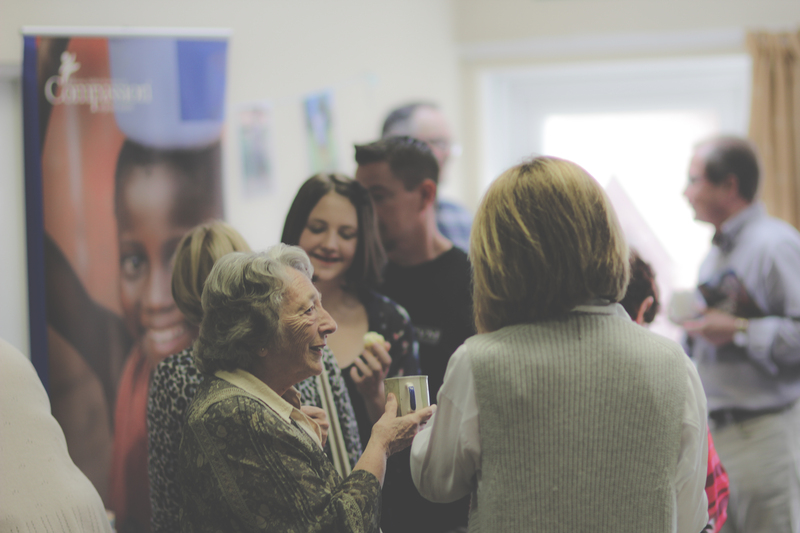 Community is at the centre of MDMC, whether it’s our own church community or the wider community. MDMC is a place where all ages meet together to worship God. Our hope is that we might grow together as a big family where we can be honest and open with one another as we all learn to follow Jesus. 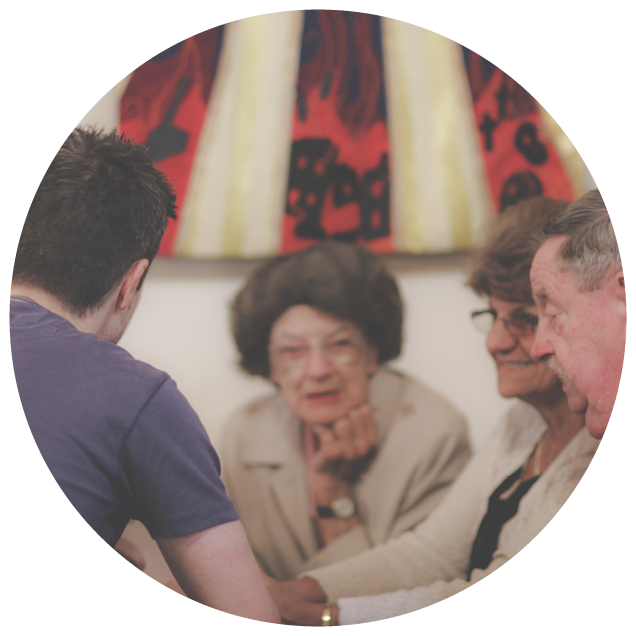 We support one another in small groups called ‘Life Groups’ and do our best to ensure that everyone who we meet knows themselves to be loved. We love to be involved in town events, such as the MD10k, Festival of Lights and the Festival of Transport which are great opportunities for us to get to know the town. 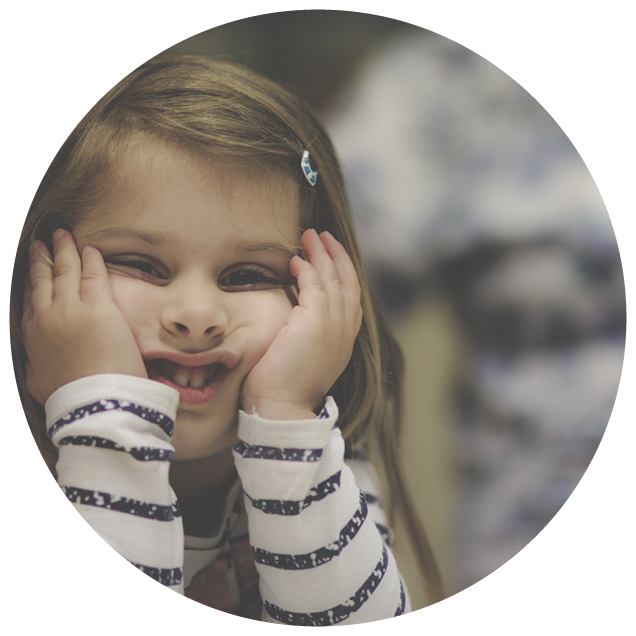 For those who want to know more about the Christian faith, we run an Alpha Course in Costa. 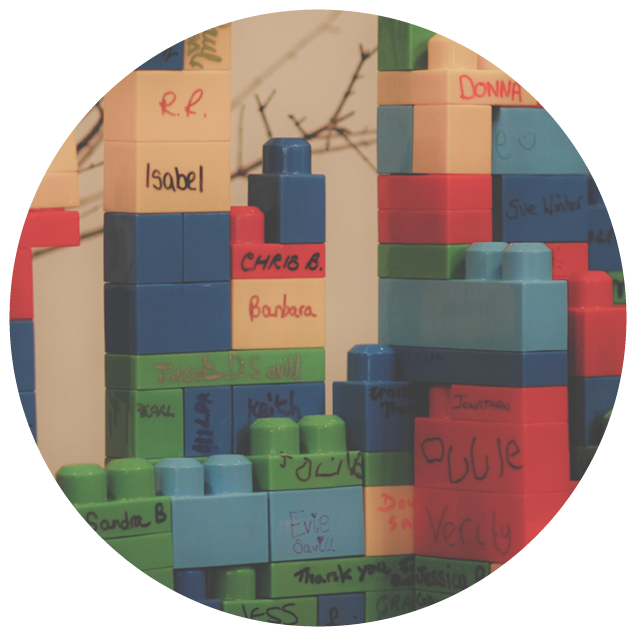 For children and young people, we also run midweek clubs. 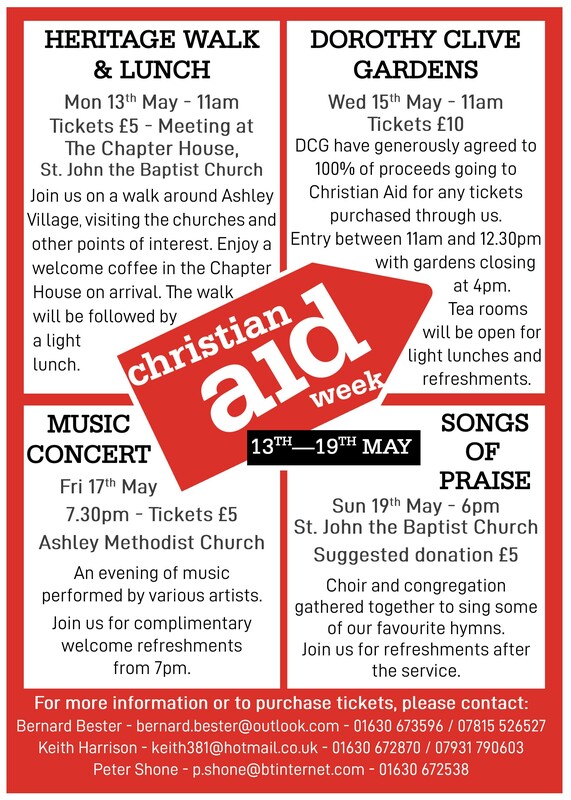 As a member of Churches Together in Market Drayton, we are committed to helping those who are in need. We do this by running and supporting a Foodbank, CAP debt advice service, a Job Club and a Release Group (supporting those with addictions). 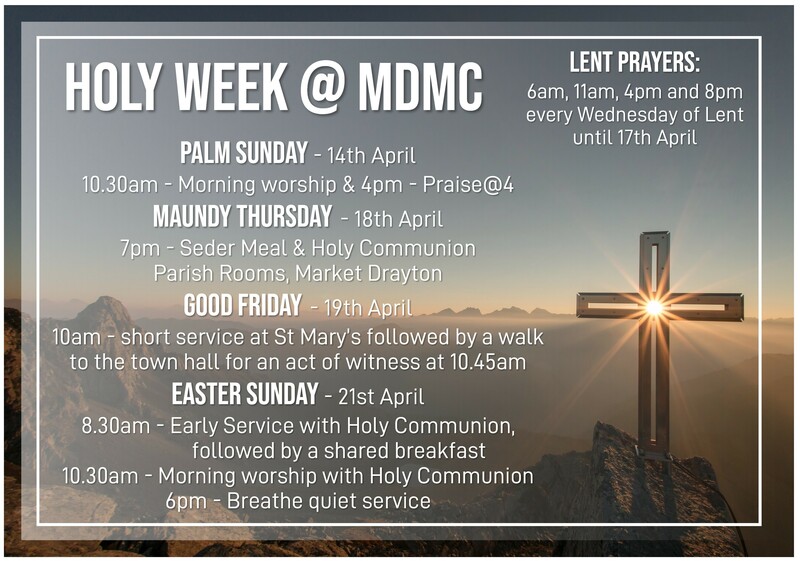 MDMC also hosts and often runs several community groups. In our church and out into the world. 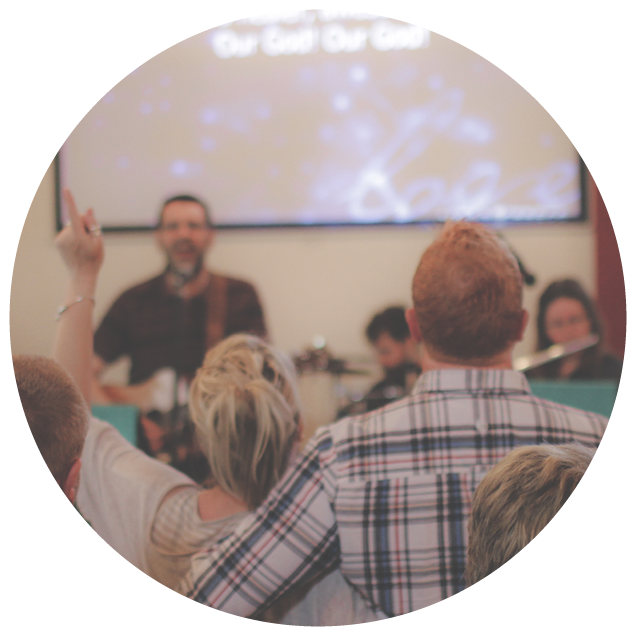 We have a service every Sunday at 10.30am where we meet together to worship God. Music is a big thing at MDMC, with our songs being led by a band, or the organ, but always with a deep love of Jesus! Junior Church also meets every Sunday, except for when we are ‘All In’ together, once a month. 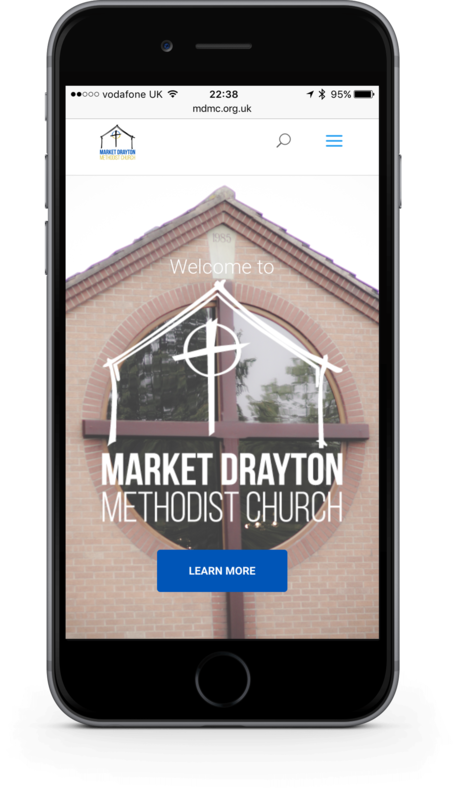 Please see the ‘Worship’ page to find out more about our different services. Followed by drinks and biscuits! Catch up on sermons from church.